Do you start your morning connected, peaceful and inspired? Or do you start in a rush...hurrying to your phone, to get to a meeting, and barely have a chance to ask your partner what they are doing that day? 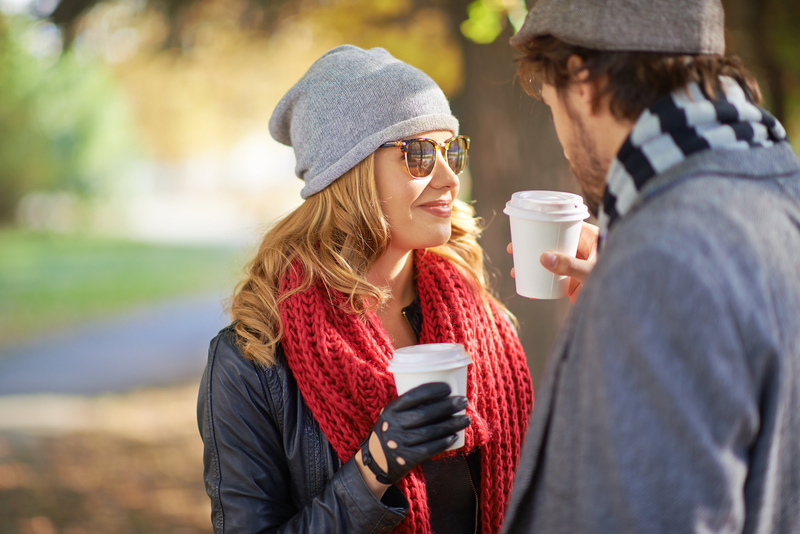 A common question we receive from couples is about how to start the morning, how to set daily intentions TOGETHER and how to do this in a short period of time, even 10 minutes. Know: the key difference between reacting or responding to life as a couple. 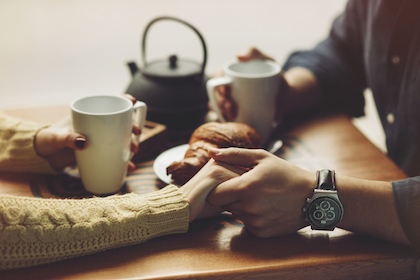 Have: 3 ways to proactively start your morning as a couple to be effective, productive and high vibe. Feel: Peaceful and empowered to start your day together. p.s. in the middle of the episode, you probably heard about the Couples Goals Accelerator program beginning in August.... check out this LIVE online group program. For ease, here is the link to learn about this program and if it resonates go ahead and register to be a part of this LIVE online group program of couples from around the world. 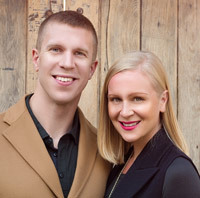 Looking for a Couples Coach? Schedule a FREE "Couples Vision Statement Call" today. This is the best way to see if we are the right fit for the Couples Coaching you are looking for. A vision statement for your relationship will give you even more clarity on the direction your are going together, having you feel even more like a collaborative TEAM! We personally take you through the 5 Step Process for creating your unique vision statement. This is the perfect way to connect and be re-inspired for what you are co-creating together for your relationship. We are excited to connect with you both soon. Are we expecting too much from men? Ever wonder if you have unrealistic expectations? Whether you're dating or married, this 3 step approach will give you clarify. Podcast Interview: "Bring Play & Intimacy Into Your Relationship"
Listen to this incredible interview about the NEW paradigm of relationships. Tune into hear about 53 years of marriage & fail-proof principles. Shift your jealousy into trust with 3 tools & strategies.